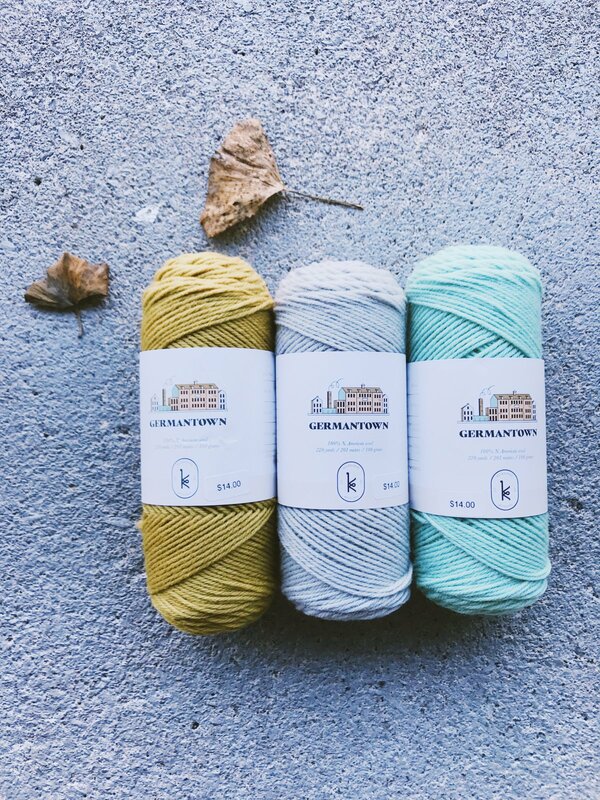 Here at Loopville, we carry an amazing selection of yarns, ranging from classic cottons to luxury silks to suit a variety of knitting and crocheting projects. You’ll also find needles, notions, books, patterns, and other essentials for fiber crafting. 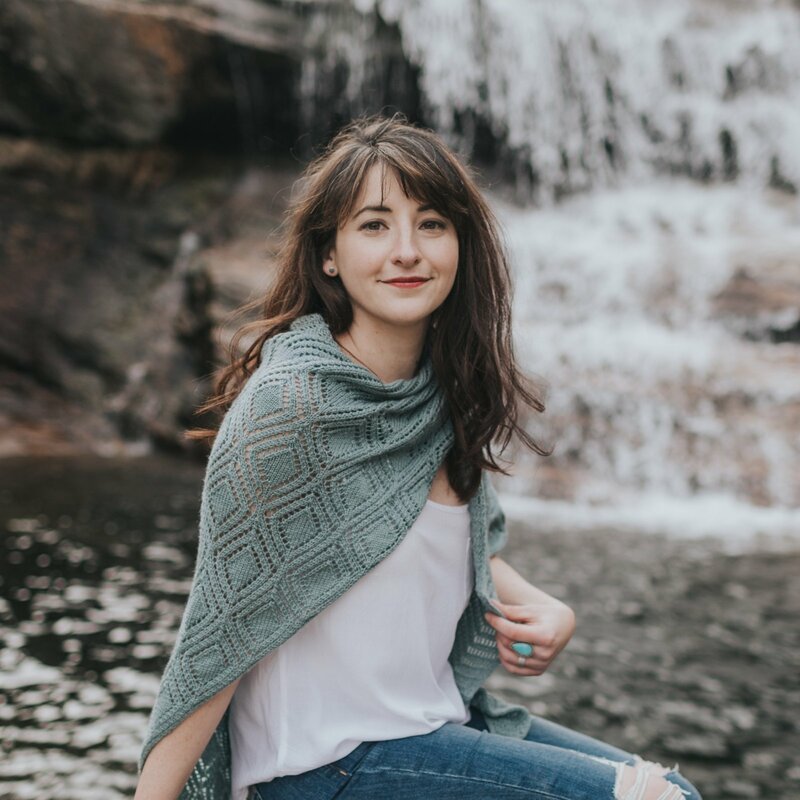 Located in Knoxville, TN, our store features a casual, welcoming atmosphere where you can enjoy a full range of beginner to advanced classes, as well as weekly sit-and-knit sessions. No matter your creative need, personal style preference, or skill level, our friendly, dedicated staff members are always on hand to assist you with knowledgeable product advice, ongoing project assistance, and attentive, personalized service! Want sneak peeks, special discounts, interesting articles, and pretty yarn photos? Sign up here! 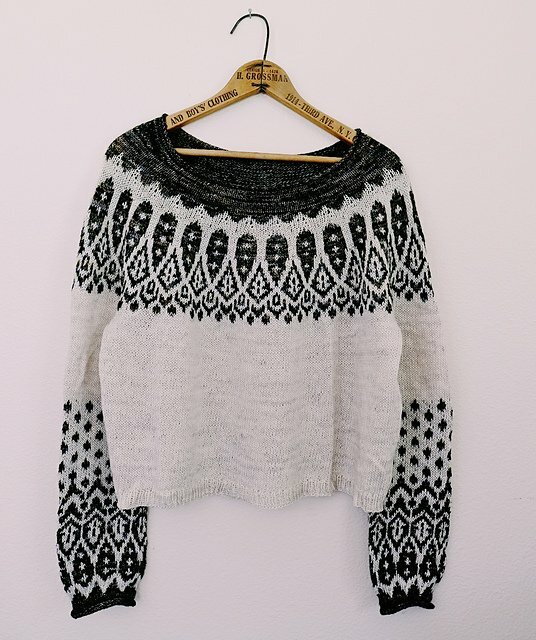 Learn to knit a colorwork yoke pullover with April! 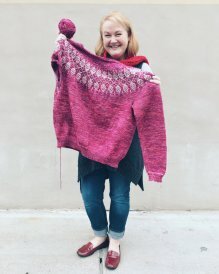 The sipila pullover by Caitlin Hunter is a joy to knit, and a good introduction to stranded knitting. Dropped a stitch? Something look a little funky? 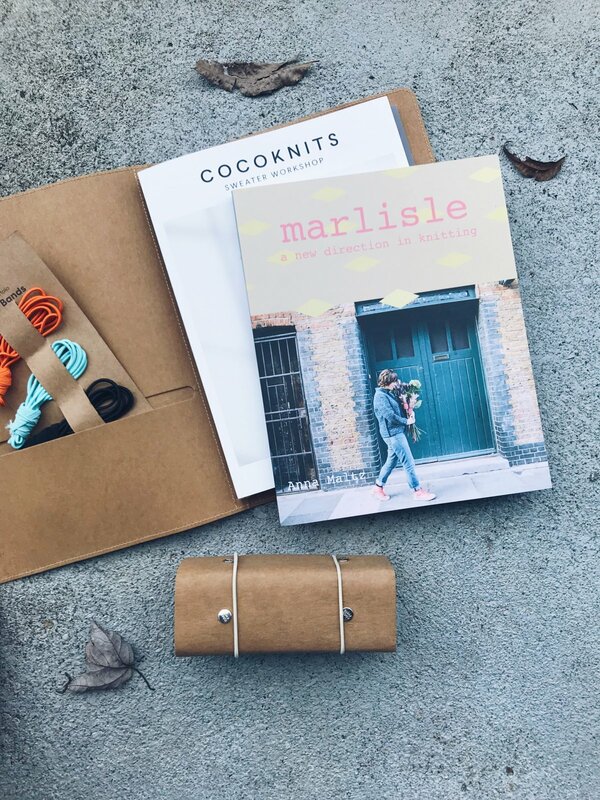 Knitting emergency and you're stranded on a desert island? 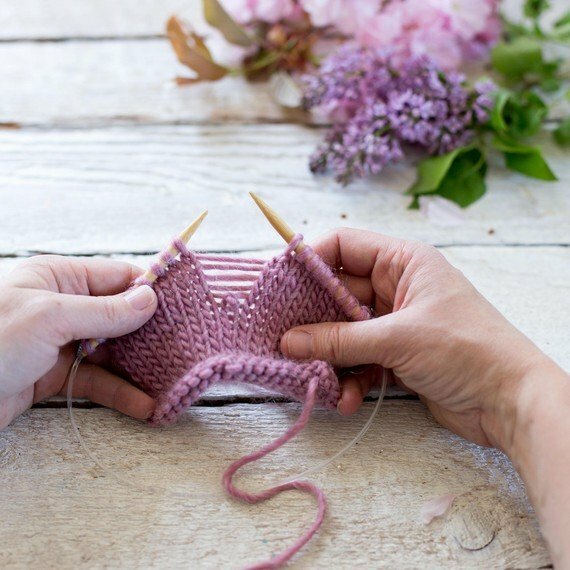 Learn how to fix your mistakes and read your knitting with Shelley. A must for every serious knitter! 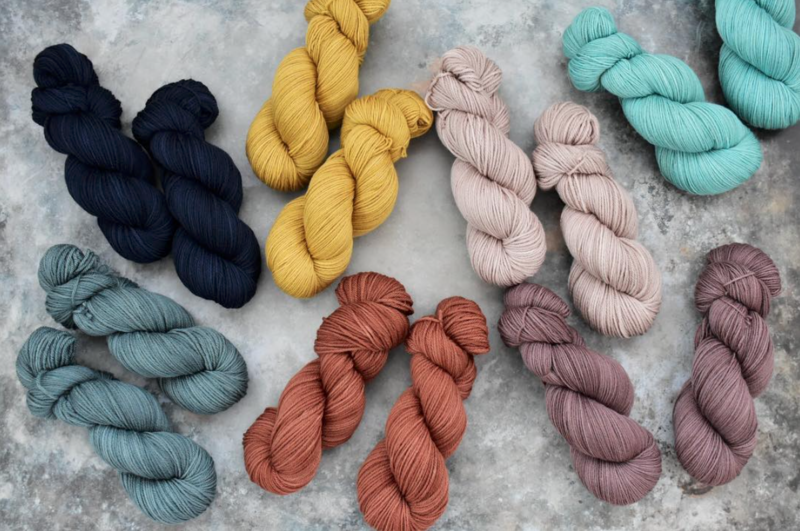 Join us for a trunk show featuring hand dyed New Zealand wool. 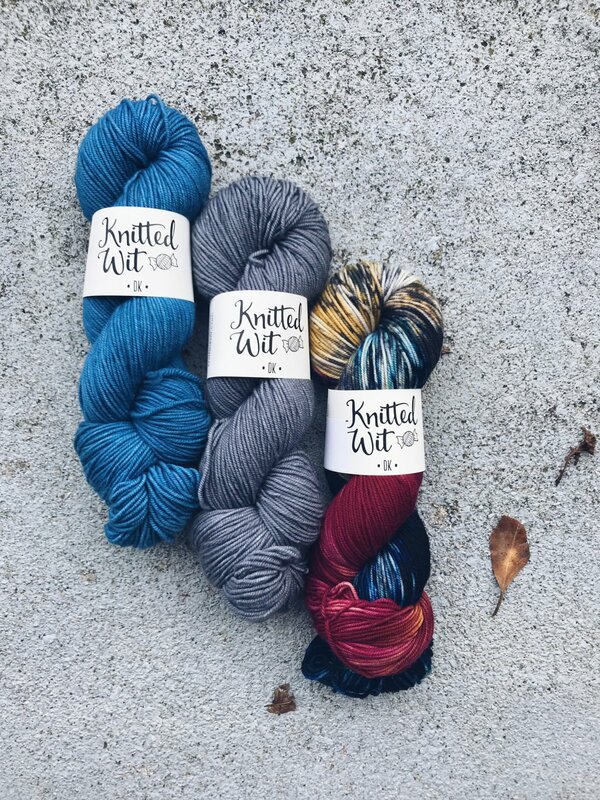 Knitcraft & Knittery is passionate about sustainability, sourcing, and ethical practices and has the most beautiful color palette. Cut your knitting with confidence and skill. Christina is visiting from Asheville to teach us her knitting superpower!